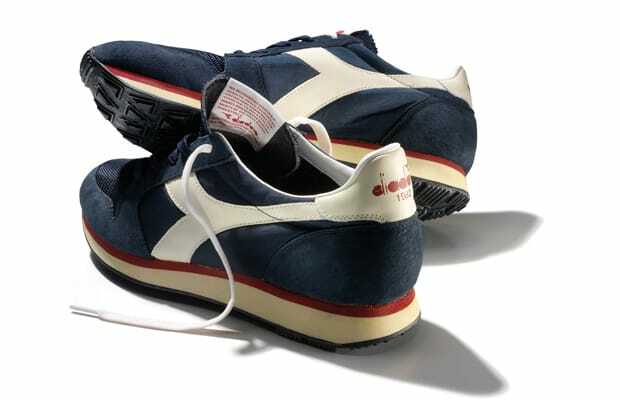 The Diadora Heritage line has been unveiling some serious classics and today is no different. The Queen 70 is a remake of the shoe made specifically for American hurdler Edwin Moses. The retroed Queen mirrors the original to every detail, from the overall shape to the nylon, suede and leather materials. Coming in five colors all with vintage treatments look for these to release late Summer.